Pharmacoeconomics is a sub-discipline of health economics, studying the cost-effectiveness of pharmaceutical therapies. The results provided by pharmacoeconomic research can be used to guide an optimal allocation of healthcare resources. Pharmacoeconomic research employs a range of descriptive and analytic techniques that are used in health economics and in other disciplines comprising clinical pharmacology, epidemiology, health technology assessment and risk analysis. Collaboration: Docent, MD Dan Nordström, Faculty of Medicine, Institute of Clinical Medicine and Helsinki University Hospital, PhD KJ Aaltonen, Finnish Pharmaceutical Pricing Board, Docent, MD T Sokka, Department of Rheumatology, Jyväskylä Central Hospital, Jyväskylä. Effectiveness is measured using a standard generic Health Related Quality of Life instrument (15D), often supplemented by disease specific measures. Combining effectiveness data with cost information enables the estimation of short-term cost-effectiveness of various interventions. So far, the data collection covers patients receiving treatment according to standard hospital care routines in over sixty distinct medical entities. The research is designed to evaluate the clinical effectiveness and costs of biosimilars in the treatment of inflammatory bowel diseases. Patient reported outcomes are collected at the Hospital District of Helsinki and Uusimaa (HUS) at different time points before and after switching to biosimilar. 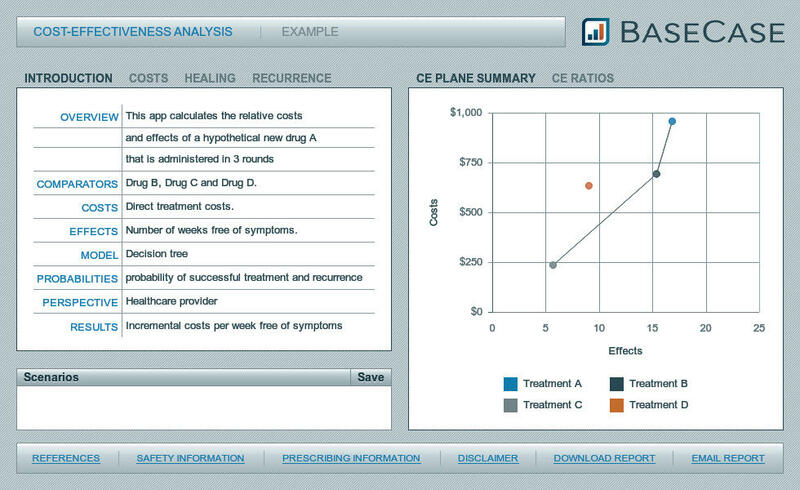 The costs of specialized medical care are collected from the HUS Ecomed database. The primary endpoints of the study are changes in costs and Quality-Adjusted Life Years (QALYs) before and after switching to biosimilar. Research began in 2015. The aim of this research is to evaluate the economic impact of fluoroquinolone-related adverse events in Finland. Though fluoroquinolones are generally well tolerated drugs, they have been associated with serious adverse events, which often require both sick leave and health service use. These, in turn, cause potentially significant costs for patients and society. Fluoroquinolones used in Finland include levofloxacin, moxifloxacin, norfloxacin, ofloxacin and ciprofloxacin, of which the latter is most used. Research began in 2017. PI Marja Blom, University of Helsinki. Collaboration: Professor Anthony Harris, Professor Jeff Richardson, Monash University, Melbourne, Australia.